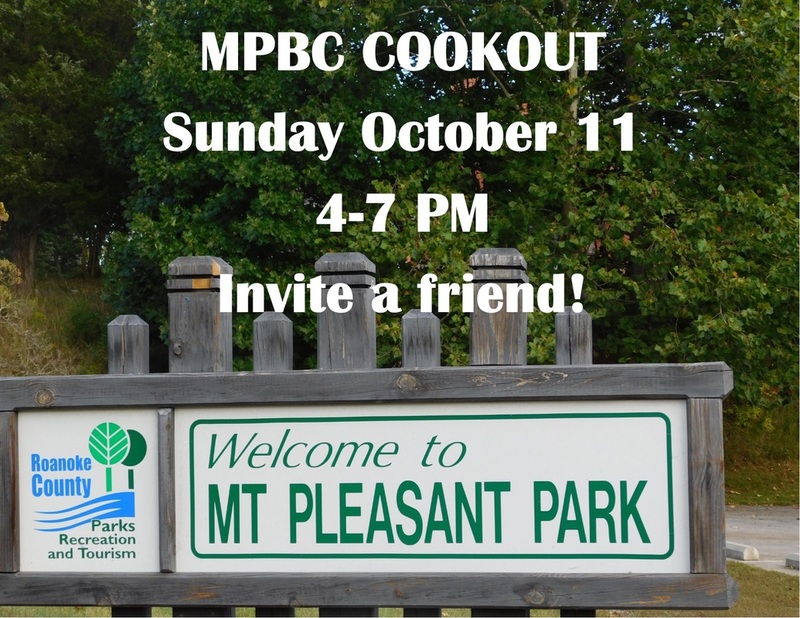 Join us on Sunday October 11 from 4-7 PM at the Mt Pleasant Park for a FREE Cookout! There will be plenty of games, free food, and an awesome chance to be with many great neighbors and friends. We look forward to seeing you!